INNER DIVINE: The TBR Tag - I was tagged! 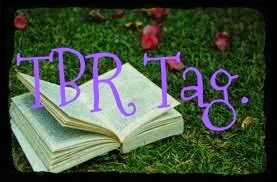 The TBR Tag - I was tagged! Jess @ My Reading Dress tagged me for the TBR tag. As you may know, I sometimes like to do these tags, just to mix things up and have fun :e This TBR tag was created by Rachel and Dana @ Dana Square. 1. How do you keep track of your TBR? I'd have to say print. Although I do have most of my ebooks shelves as well, the majority is print as I read print books more often. 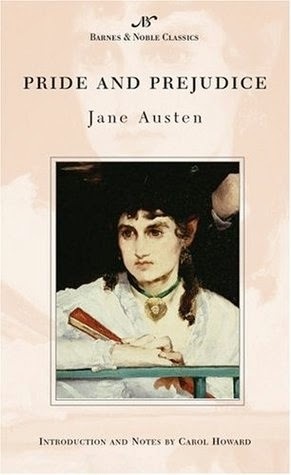 Ebooks are usually review copies, unless I get something on sale on iBooks or kindle :O (which happens periodically). 5. A book you've recently added to your TBR? Hmm, there's a lot recently added (ok, I'm always adding, like, daily..but still).. 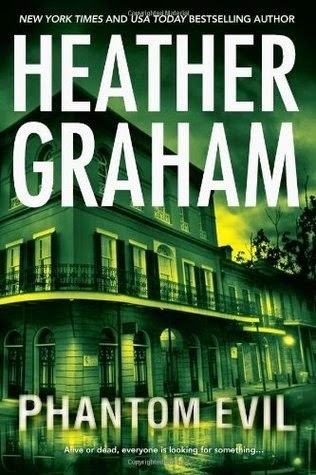 I recently added Phantom Evil by Heather Graham because it was book of the week on iBooks! Also, it came highly recommended by Kim @ Caffeinated Book Reviewer. 6. A book in your TBR because of it's beautiful cover? Well I like to think I plan on reading all of them but after glancing at my TBR, I did find a weird random one I don't think I'll ever get to. It's 10th in a series I've never read, I have the hardcover somewhere I need to put in my giveaway/donate pile. 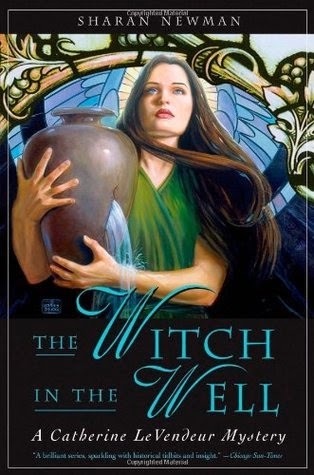 The Witch in the Well. 8. An unpublished book from your TBR that you're excited for? Oh this is an easy one. Definitely Blood of Olympus by Rick Riordan. Dying for that one! :e IS IT OCTOBER YET?!?! 9. A book in your TBR that everyone recommends to you? Oh, there are a ton of books I'm late on the bandwagon for. In fact, that's even a shelf on my GR lol. 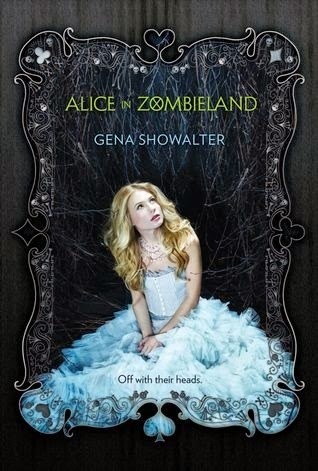 Alice in Zombieland is the one I recently got because it's been recommended to me SO many times! 10. Number of books in my TBR? I love your answers, Dee! Alice in Zombieland recently entered my TBR as well...I'll get there (& so will you) We're all in this journey together hahaha! Yay, lovely picks!! I'm so glad you did the tag and hope you enjoyed it! 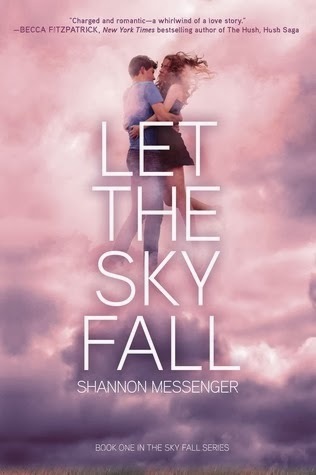 :) I really want to read Let The Sky Fall!! Thanks Rachel! It was really really fun :party ! I got tagged too and you reminded me that I need to write my post! Yay, yeah it's funny I was gonna tag u then I read some other blogs post and they tagged u already xP haha glad I reminded u!